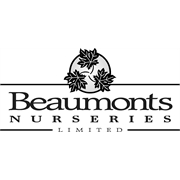 This popular, slow growing, hardy plant is ideal to create a small to medium hedge formal hedge. With bright green new growth in spring and its dense growing habit you can understand why this has been a long term garden favourite. 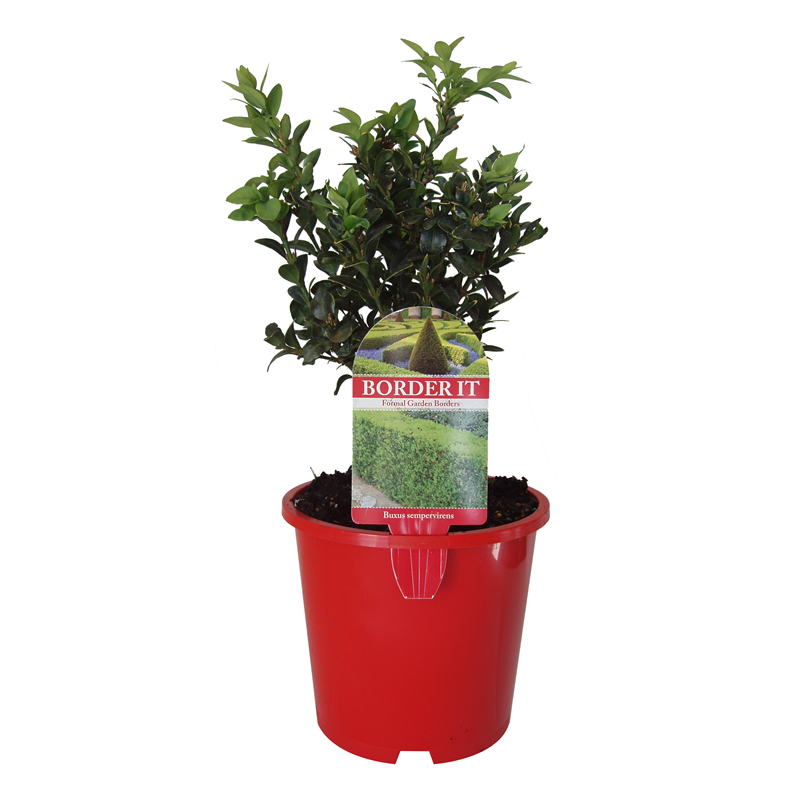 Great for garden borders, topiary or in pots. Clips very well. Tolerates a wide range of soils and conditions but prefers sunny to partly shaded site with moist, well drained soil. Trim to keep shape and form. Feed regular. 5 plants per meter.